6. How are you? – Cómo Estás? 8. Excellent thanks. And you? – Excelente, gracias. ¿Y tú? When moving to any location, it is likely that it will take a while for you to learn your way around. Being able to ask for directions will help to ease any anxieties about moving to an area that you are unfamiliar with. 10. Where is the bus station? – Dónde está la estación del bus? 11. Where are the toilets? – Dónde están los baños? 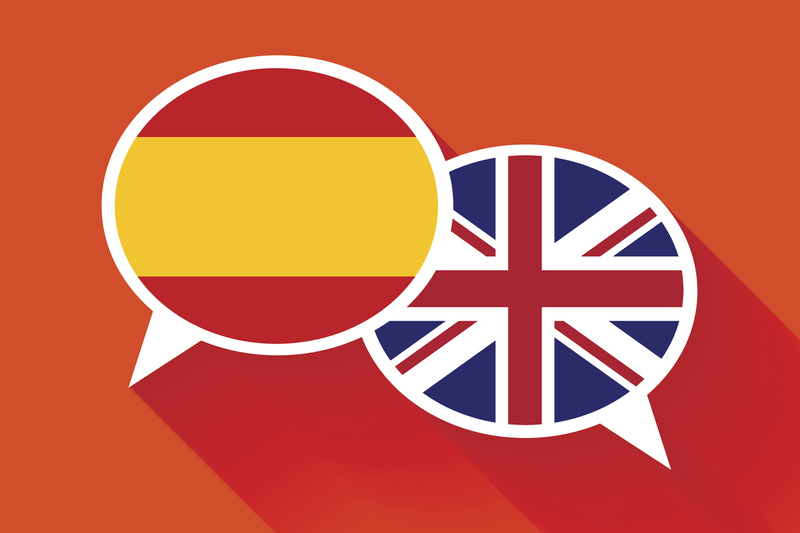 Even if you do memorise the words for your favourite food and drink, when eating out in restaurants, be sure to spend some time reading the menu, as this will also help you to become familiar with Spanish foodie phrases. 32. What do you recommend? – Qué me recomienda? There are, of course, many more words and phrases that you will find yourself needing to know, but we hope that this article acts as a useful starting place! Taking time to study before you move would be beneficial, either by simply downloading a free language app onto your smartphone, or by paying for professional lessons. You will no doubt learn so much more when you are finally out there, speaking to the locals and putting your skills into practice! 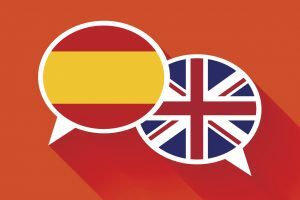 This entry was posted in Expats and tagged Spain, Spanish phrases. Bookmark the permalink.